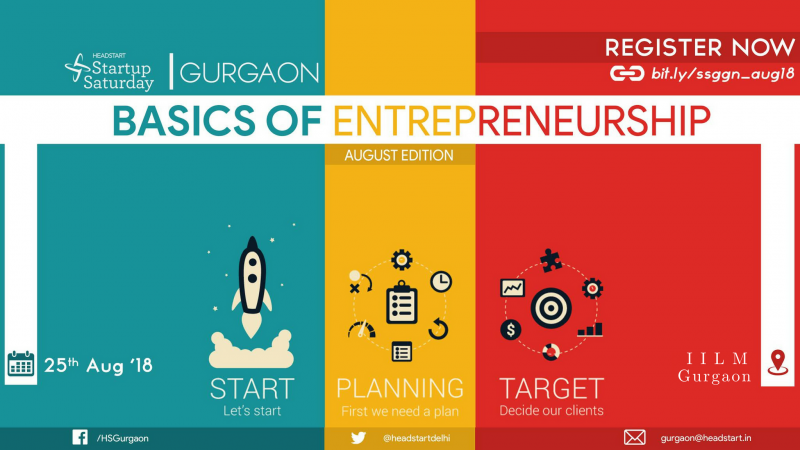 Basics of Entrepreneurship by Amit Ramani, Founder & CEO of Awfis Space Solutions, Vice Chairman & Strategic Advisor of NCUBE India. technology – backed just in time solutions. At #StartupSaturday scheduled on 25th August 2018, he will be sharing his expertise on topics like why Entrepreneurs are moving out of their garages to Co-working spaces and the value added by these co-working spaces for the success of Startups. We are sure that you don’t want to miss a chance to meet him. Hurry up, before the seats get over.